Fort Herkimer Church is nestled on the bank of the Mohawk River on Route 5S, east of Mohawk, NY and south of Herkimer, NY in the town of German Flatts. 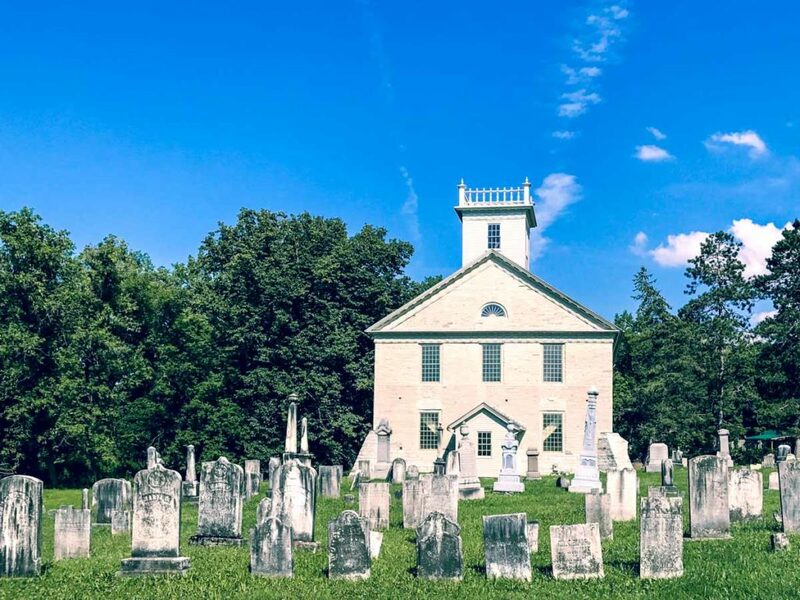 Built between 1753 and 1767, fort Herkimer Church is one of the oldest churches in New York State and the oldest building in Herkimer County. It serves as a reminder of days past, having functioned as both a fortress during the French and Indian War and American Revolution as well as a place of worship for valley settlers. Today, the church is used for various religious, patriotic, and family services. Fort Herkimer Church was entered on the National Register of Historic Places on July 24, 1972. The church is currently owned by the Montgomery Classis of the Reformed Church in America.